Courtesy of CB & A, Realtors. Beautiful custom home close to Downtown!!! 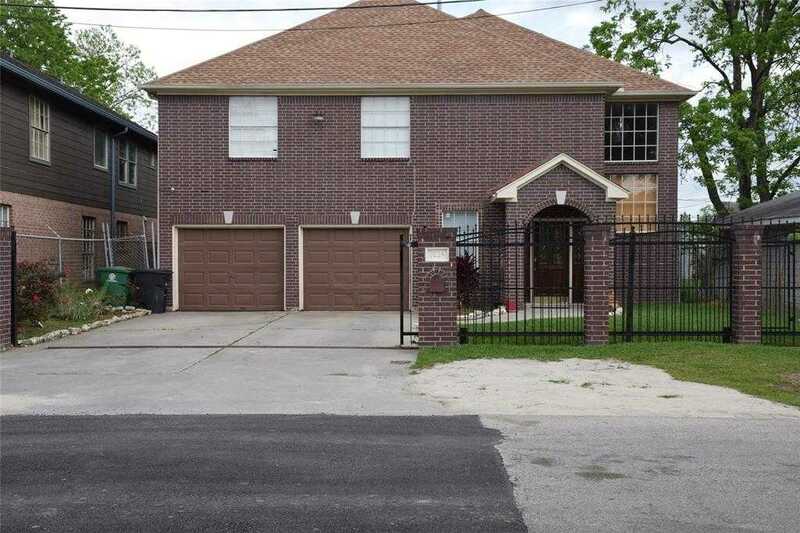 2 Master bedrooms, gated, 4 bedrooms 3 Full bathrooms, plus much more! Don’t let this one pass you by! It won’t last long!